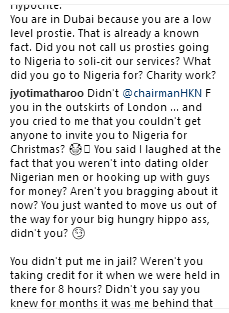 Wanted Matharoo sisters, Jyoti and Kiran, on Friday spilled secrets on Instagram as they dragged a former ‘acquaintance’ named Pam in a dirty fight for allegedly celebrating their infamous arrest in Nigeria. 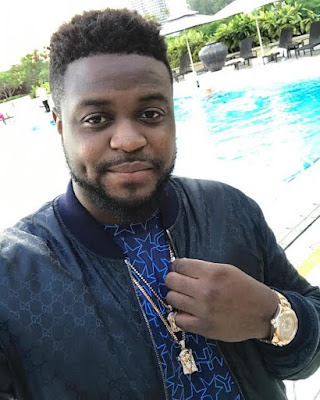 While cursing out the said lady, Jyoti specifically mentioned that Davido’s brother Adewale Adeleke was one of the men who had slept with her in London. 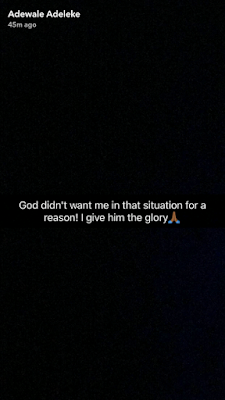 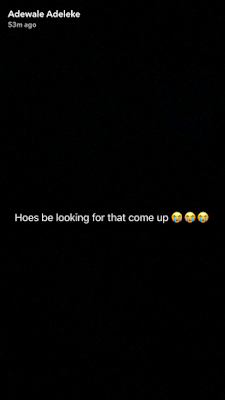 Adewale reacted via Instagram, writing ‘Hoes be looking for that come up’ and thanking God for saving him from “the situation”. 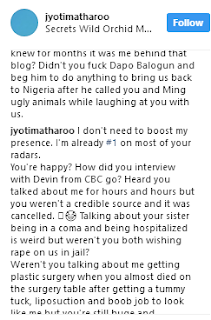 0 Response to "Davidos Brother, Reacts After Jyoti Matharoo Mentioned His Name In Her Dirty IG Fight"